Domestic Angles is a domestic home cleaning agency that specialises in organising cleaners for regular house cleaning. It's up to you how often you want your cleaner to come and clean your home however there is a minimum 2-hour charge. 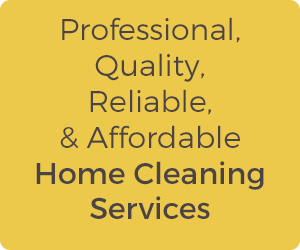 We offer affordable cleaning rates and our cleaners are trusted and reliable. We understand keeping your home clean is important and having to do the cleaning yourself can be quite difficult, especially if you are managing a family and work as well. That's where Domestic Angels come in, we organise you your housework for you. Rather than go direct and try and find a cleaner we strongly advise going through an agency like ours. We make sure that the cleaner you get meets all your requirements and matches your personality. All our cleaners go through a stringent screening process where we end up with the best of the best. There is no need to stress out any longer, let your Domestic Angel come to the rescue. Call us today for a chat about how we can assist you.